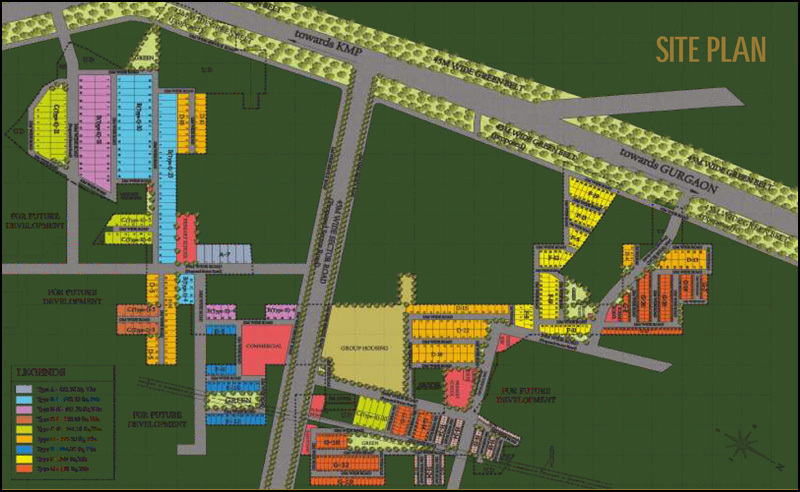 Raheja Aranya City Plots Sohna- the smart green city. Raheja Aranya city Sohna is just 12 kms* from Gurgaon residential sectors and 4 kms* from KMP Corridor(Kundli-Manesar-Palwal Expressway). 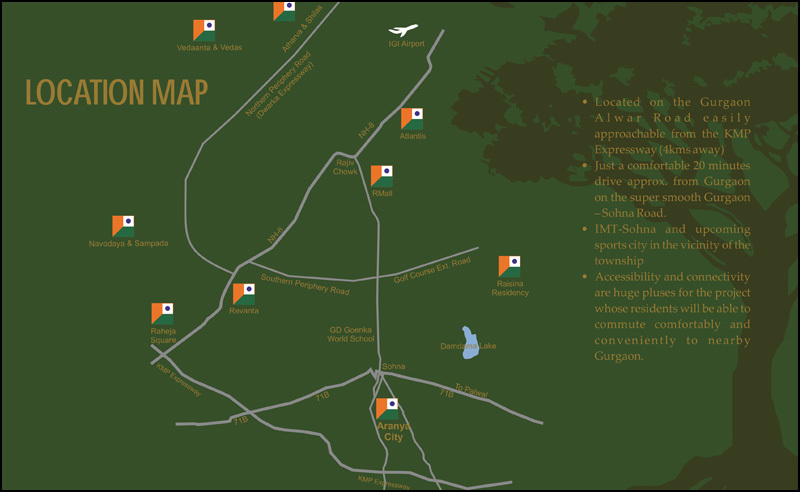 The Green City provides you the opportunity of a lifetime of owning plot sizes from 193 sq yards to 822 sq yards close to Gurgaon. Come, and make your dreams come true. 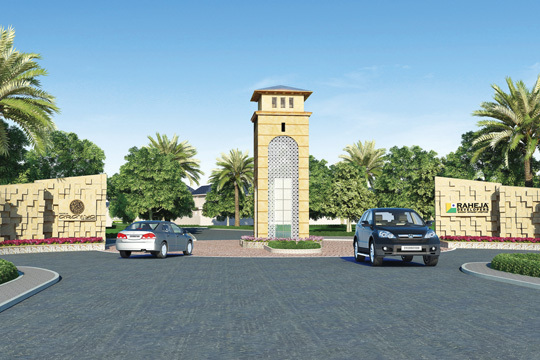 Raheja presents small-sized FREE-HOLD Plots @ Sohna South Gurgaon. 65Lac Onwards. Infra by L&T Book with 5Lac, Bank Loan done. It is the dream of many to own their own piece of earth. However, not many have the good fortune to realise it within their lifetime. Raheja Aranya -The Green City provides you the opportunity of a lifetime of owning plot sizes from 193 sq yards to 822 sq yards close to Gurgaon. Come, and make your dreams come true. 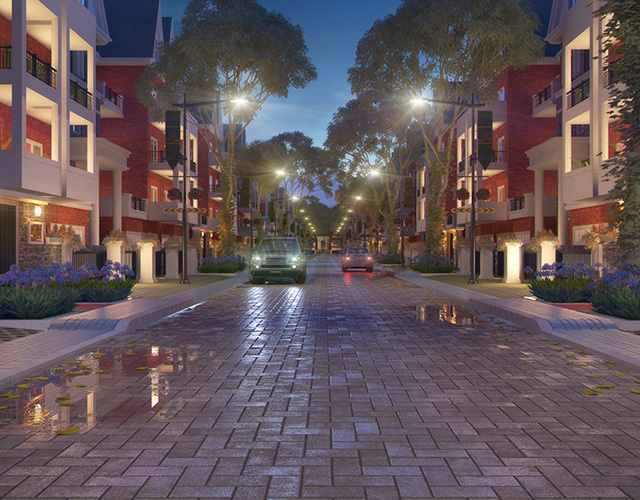 • Gated Township with 24 x 7 security systems and Power-Back Up. • Just a comfortable 10 minutes’ drive approx. from Gurgaon on the super smooth Gurgaon– Sohna Road. • Accessibility and connectivity are huge pluses for the project whose residents will be able to commute comfortably and conveniently to nearby Gurgaon. • A world class school, hospital and nursing homes shall make you feel completely at ease at the township. • State of the art club-house with gymnasium, exotic spa, steam sauna, Jacuzzi, swimming pool, tennis and basketball courts, gymnasium and much more. Raheja Aranya- The Green City provides you the opportunity of a lifetime of owning plot sizes from 193 sq yards to 822 sq yards close to Gurgaon. Come, and make your dreams come true. Book Buy with only 5 Lacs. Pay 30% on booking and rest near possession. 80% open green spaces. Close to KMP Expressway; only 10 min drive from Gurgaon. We, Rai Realtors, are authorised sales partner of Raheja Developers. We always do what is right, fair, and ethical. We are positive, enthusiastic, and have a vibrant spirit. We are responsible for our actions and understand their impact on others.